Immunity Week! Watch my Tips this Week on How to Stay Healthy! Using a 1 oz spray bottle, add 5 drops each of onguard blend and melaleuca, then fill 1/4 of the bottle with aloe vera gel and then fill the rest with witch hazel or high proof vodka. Shake and spray! 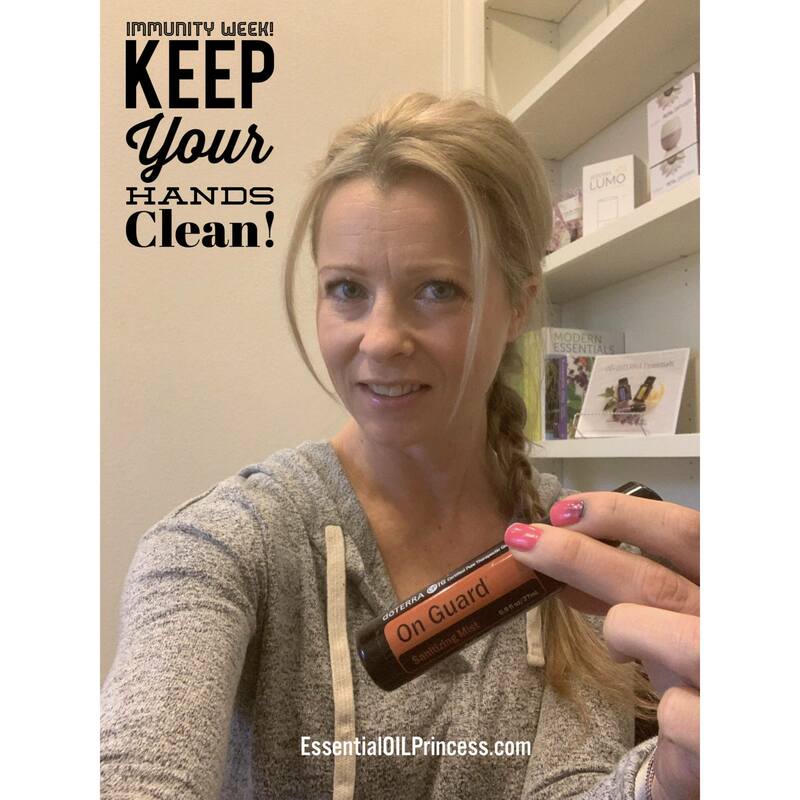 P.S- I am looking for more people to educate and mentor on their essential oil journey. If you are ready to take the plunge send me a message. I would love to help you get started and teach you exactly how to use the oils for your needs at home!